At Apollo Bay Backpackers you'll be within just a 10-minute stroll of Great Ocean Road Waterfront and Great Ocean Road Visitor Information Centre. 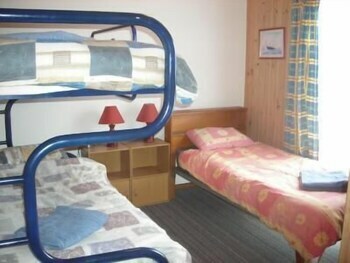 You can enjoy WiFi, featured in all 10 rooms. This pet-friendly hostel offers barbecues, tour/ticket assistance, and luggage storage. 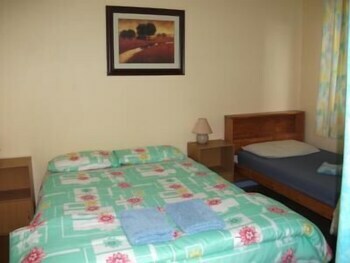 Other amenities include WiFi in public areas and laundry facilities. There's also the convenience of free self parking. Attractions within a 10-minute drive of this Apollo Bay hostel include Apollo Bay Harbour and Great Otway National Park. Cons: Not ideal if you want a quiet relaxing weekend away as with any shared accommodation. 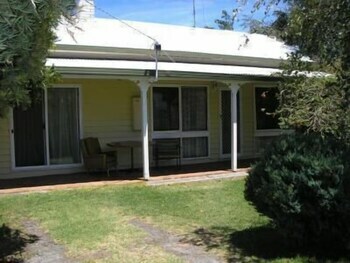 Pros: Location - easy walking distance from the start of the Great Ocean Walk track and town centre. Cons: Our welcome was lacking some welcome. Facilities: Nice ; Value: Affordable; Service: Below average, Where was the smile? 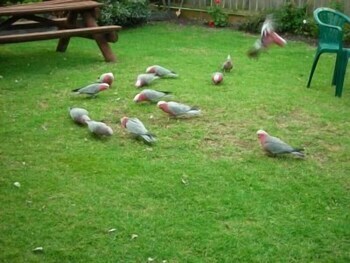 ; Cleanliness: Tidy, Clean; Great value all round, especially with brekkie included. 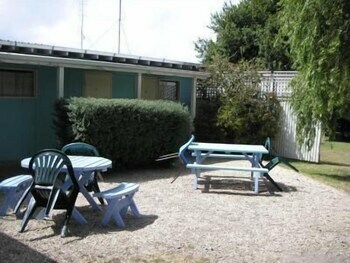 Apollo Bay Backpackers offers its guests tour or ticket assistance, a BBQ, and laundry facilities. WiFi is available in public spaces for a fee. Free self parking is available. 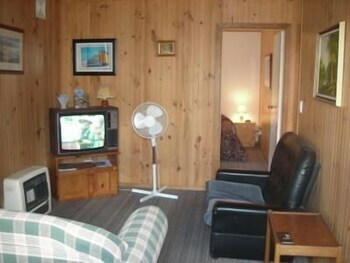 This Apollo Bay hostel is smoke free. 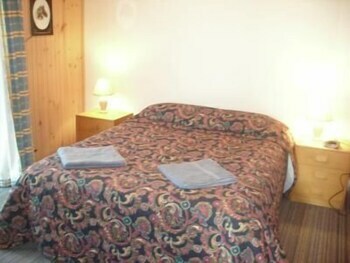 Apollo Bay Backpackers offers 10 forms of accommodation. 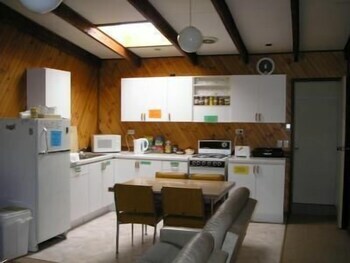 This Apollo Bay hostel provides wireless Internet access for a surcharge.